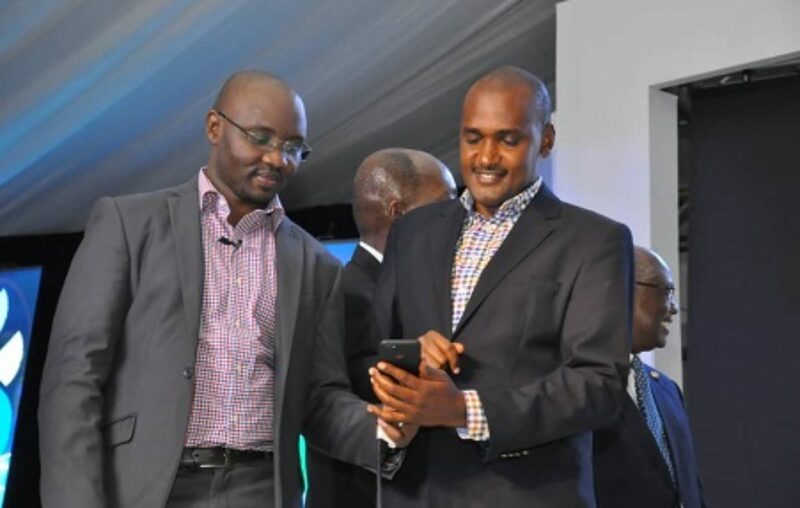 Uganda’s first fully digital bank has opened shop courtesy of Standard Chartered Bank. The system, which allows customers to open up an account using their phones or computers within a period of 15 minutes without stepping in a banking hall, was first launched in Côte d’Ivoire in March. 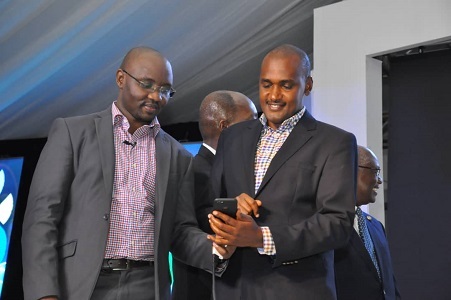 Speaking at the launch in Kampala, Mr. Albert Saltson, the Standard Chartered chief executive officer, said the system was a key milestone on the bank’s journey, which underlined its commitment to digitalise. “The banking sector has both locally and internationally embraced the use of technology to serve customers fostering convenience as well establishing a paperless banking industry,” he said. “This is expected to match with the changing environment in banking due to technological advancements taking place around the world in the banking industry,” he added. Mr. Emmanuel Tumusime Mutebile, the Bank of Uganda governor, said it was important for new innovations to be introduced in the sector, saying: “Technology represents the future of banking and evolution”.